DIWALI is the time to decorate our house, hog on sweet and savory items, buy and get gifts, wear new clothes. The biggest festival of the year is much anticipated by many. A Diwali gift basket is a perfect one for this occasion that can stand out for a long time. In fact, it enables a person to present a collection of items for your loved ones for making them happier. This unique, thoughtful gift can go a long way in brightening up someone’s day and leaving them overjoyed. While there are different types of gift hampers available in the markets, one should select a product that gets more appreciation from a recipient. Most corporate companies organize Diwali celebration by organizing competitions and others. Apart from that, they even want to recognize the services of employees by gifting valuable products. The following are some Diwali corporate gifts. This list can create everlasting impressions on recipients which help to build relations with them. You can give these presents to your relatives too. 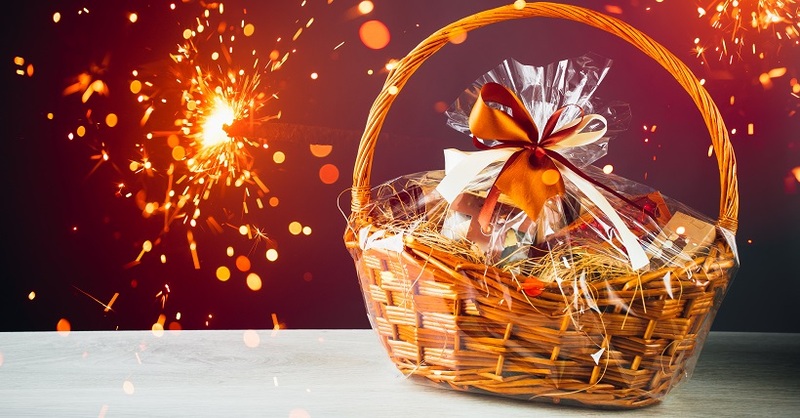 Here, we bring to you 5 best Diwali baskets which you can give.